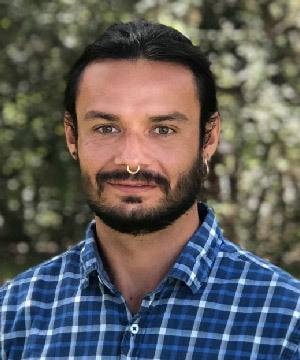 Robert Corona graduated from UT Austin in 2010 with a degree in Linguistics and came to MCN in 2016 after having traveled the world and gaining invaluable insight into the plights of underserved populations in several other countries. He works with Health Network to ensure that patients have a continuity of health services wherever they go. Mr. Corona speaks Spanish, French and Portuguese, and is currently learning Nahuatl. He uses his linguistic background to contact patients all over the world, and specializes in managing cases as far away as the Philippines. In his free time, he works as a freelance photographer and is involved with the Latino/Indigenous community in various ways.